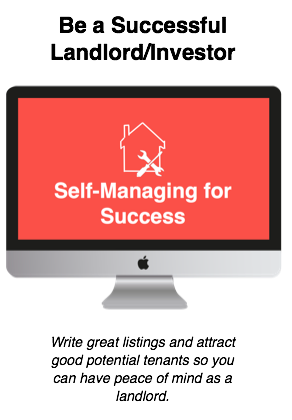 Have you wondered how to acquire properties using other people's money? Hands down this is one of the most asked questions I get inside our community especially for those buying that first or second property. 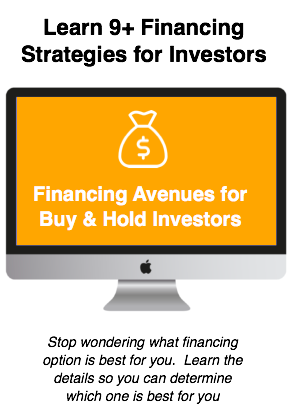 Finding the money to be able to enter into the real estate investing game is no question one of the harder aspects of investing. There's no question that buying rental property has a high barrier of entry because in the most basic form, getting a conventional loan to buy a rental property results in having 20% of the purchase price to put down. Over the last year we have been working with a local bank to build a relationship, starting with a secure line of credit, so that we could eventually get an unsecured line of credit to use in growing our rental portfolio. 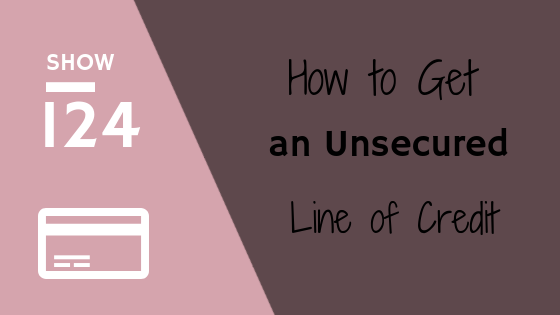 What is an unsecured line of credit? In essence, an unsecured line of credit is like a credit card with a bank. You have a certain limit, say for instance $50,000, and you can draw on it any point. Once you draw some of the funds you will pay interest on those funds until you repay the amount you drew back to the line. There is not a fixed payment structure, like a loan, it fluctuates depending on how much you draw. When we talk about 'unsecured' this means that we did not have to put up any collateral to the bank, meaning we didn't have to deposit money into the bank or put up our properties to back the funds. Since we built the relationship, the bank trusts us to use the line wisely for investing purposes. In this week's show we break down what is a line of credit (both unsecured and secured), why we've worked over the last year to build up a relationship with a local bank and how we plan to use it in the future to help us with our investing portfolio.